Abstract: With the development of science and technology, more and more people are interested in those products with a sense of science and technology. So smart bicycles emerge as the times require like Airwheel R6 and R8. Bicycles are known as the tools we are familiar with. Although it is familiar to many people, they do not know the developent history of bikes. Bicycle is the most useful invention which almost everyone like. In the early 1790s, the first bicycle appeared in the world. It was invented by a Frenchman named Siccle. And it was made from wood and looked so ungly. In the late 1830s, Macmillan, an English man made an iron bicycle. It became harder than before and many workers began riding it to work. In the 1880s, Punlop from Ireland improved bicycle almost the same as the bicycle that we use today. Till now, it has been very popular. With the development of science and technology, more and more people are interested in those products with a sense of science and technology. So smart bicycles integrate technology into traditional bicycles. 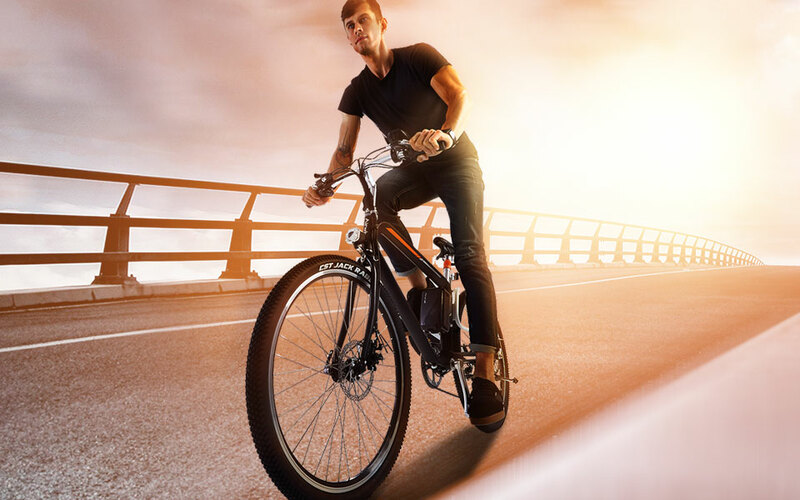 Nowadays, intelligent bicycles have been launched like the popular Airwheel R6 and R8 smart e bikes. Airwheel R6 and R8 can not only let you walk slowly but also make people look full of fashion sense. They have a lot of functions that can bring people environmental protection and convenience as well. On the one hand, Airwheel electric assist bike has different patterns which have their own advantages for users and you can choose the most appropriate one according to different travel situations. On the other hand, the overall color of the cool bike is very simple and the minimalist design can match on any occasion or any style of clothing. And as the emerging smart travel means of travel, R8 and R6 are equipped with a trip computer on the handlebar. 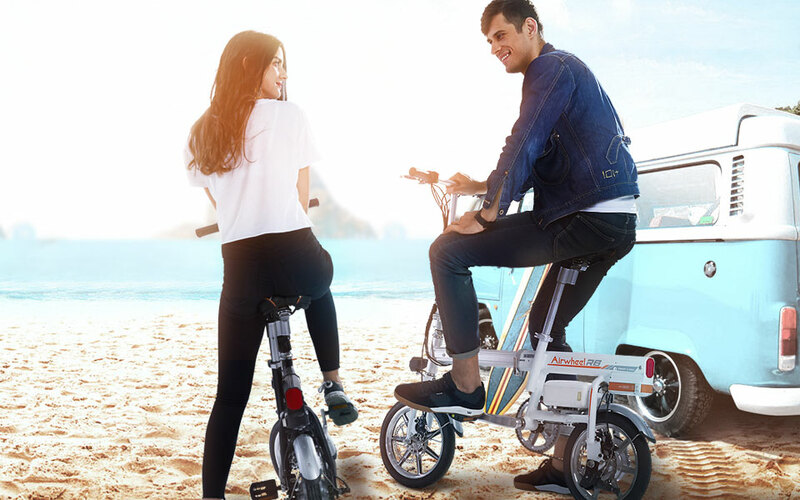 What's more, Airwheel electric moped bike R6 is foldable. It means that when you ride somewhere, you can easily fold it up and put it in a corner or take it on the hand. To sum up, on the basis of traditional bicycles, intelligent bicycles have brought more happiness and convenience to people's life.